Tutorial: can I have a cheat sheet on how to shop? Can I change my Bag? How do I know which bag to choose? Do I get to choose what's in my bag? Can I pause or skip deliveries? What is the commitment for joining? No commitment! You can put your deliveries on hold for vacations or cancel at any time. To put an order on hold, login and click on My Account and edit your 'Delivery Holds' in the left-hand column. A successful hold will be highlighted in green, and your scheduled orders will be highlighted in orange. 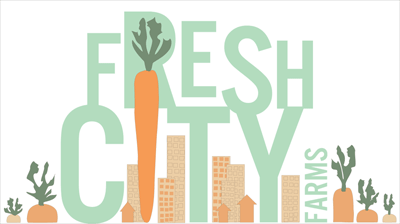 You can email Member Support at member@freshcityfarms.com or call us at 647-560-3939 to cancel your order.